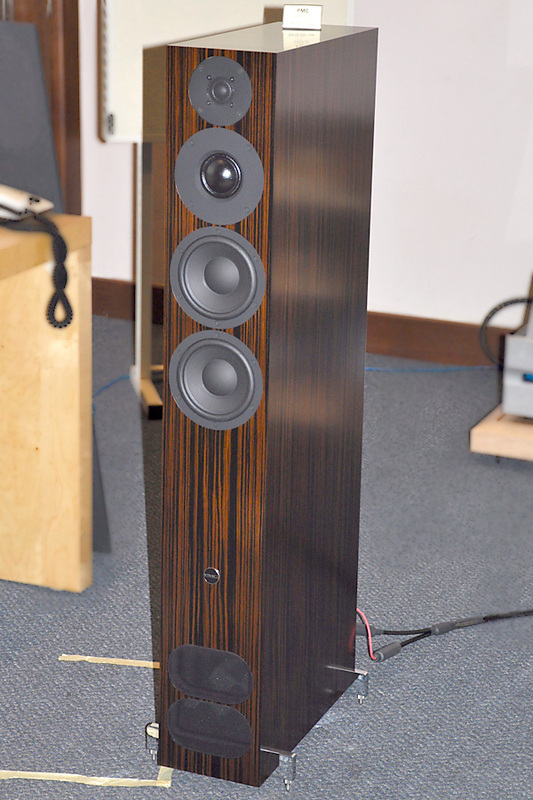 With the grills on you can’t really tell the difference between the Chartwell and other LS3/5A speakers. 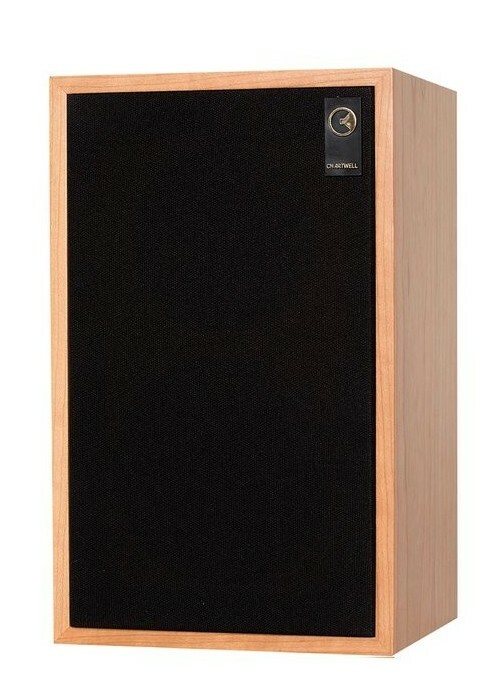 The LS3/5A was undoubtedly one of the most popular speakers of its time and even till today still commands a very strong cult following unlike any other design of speaker. 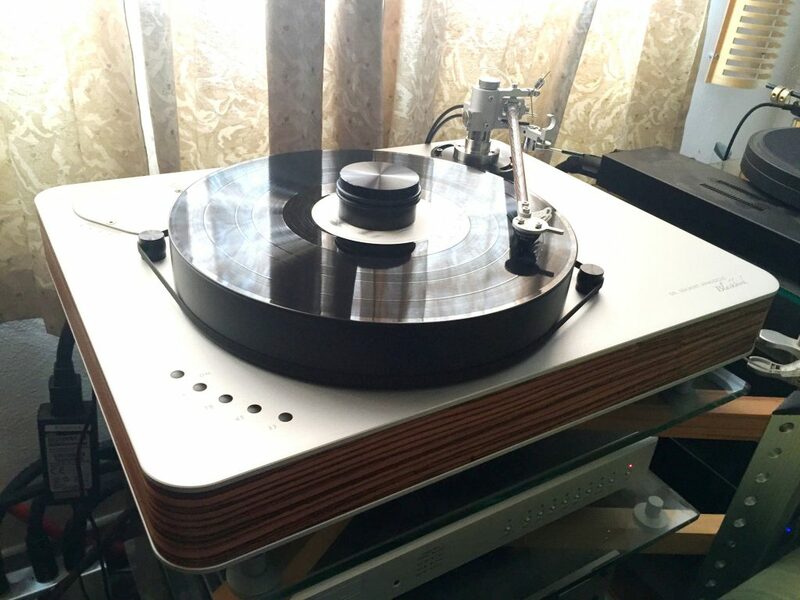 Reproduced by many British speaker brands and in some cases still manufactured even till this day, the LS3/5A has left a very strong impression on many audiophiles with it amazing ability to faithfully reproduce recordings the way they were made. The speaker was purposely designed this way to allow for critical listening in odd environments while maintaining sonic neutrality. What many may not know is that the LS3/5A was a derivative of the LS3/5 which was the first actual design. The addition of the “A” came along as the changes made with the driver meant that the speaker had been redesigned and required the change in its name to indicate this. During the days of the LS3/5A, many companies were manufacturing it with one of them being Chartwell which has since gone defunct. 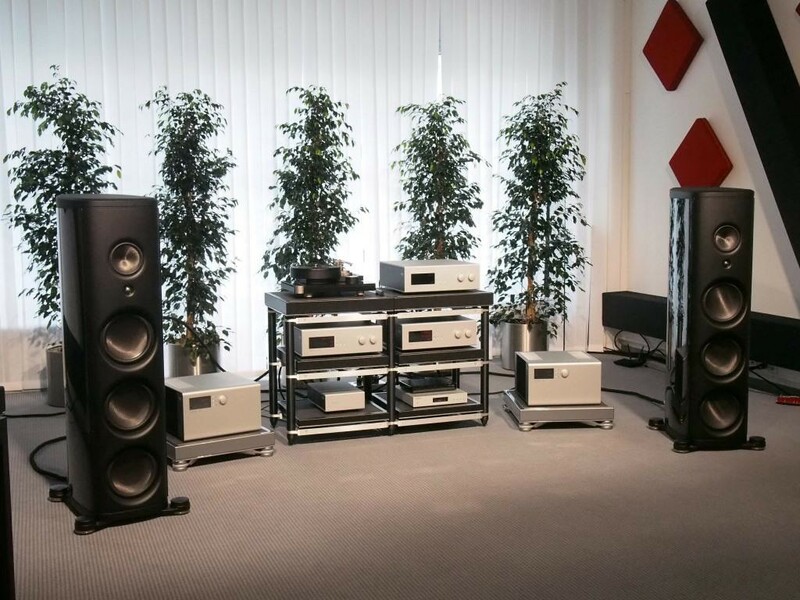 Recently however the Graham Audio Company has taken over the Chartwell name and given it a new lease on life. This revival has led to the reproduction of the classic speaker in the exact same fashion as it was back in its hay days but with a slight twist, they decided to go after the design the preceded the LS3/5A. The LS3/5 is a two way, sealed box design which utilizes a combination of a 19mm dome tweeter mated to a 110mm Bextrene mid-range driver. The entire cabinet is made with 9mm Birch plywood. The thin wall construction of the LS3/5 comes with a removable rear panel which is held in place by a host of screws on the back of the mini monitor. The real wood veneer of the cabinet is finished beautifully and comes complete with a thin metal grill for that semi industrial, vintage look. On the rear, we see the solid speaker terminals which allow for both bare wire and banana plug connections to be made. The speakers though small at 300mm in height with a depth of just 170mm feel surprisingly heavy when held and the build quality of the speaker is fantastic as what you would expect from a hand built, made in Britain speaker. On the output side of things, the LS3/5 has a frequency response range between 70 Hz up till 20 kHz, so bass heads might need to consider a sub if they want to use this speaker to listen to their music. The power requirement for this speaker is between 25 to 50 watts and has an impedance of 9 ohms. 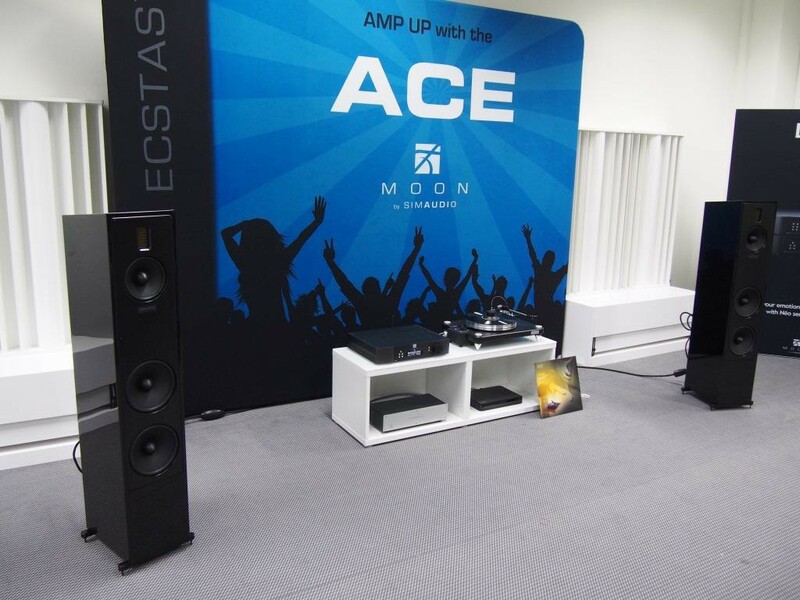 The LS3/5 has a rated sensitivity of 83 dB at 2.83V at 1m which means that careful matching is needed when it comes to amplification selection for these monitors to really hear them sing. 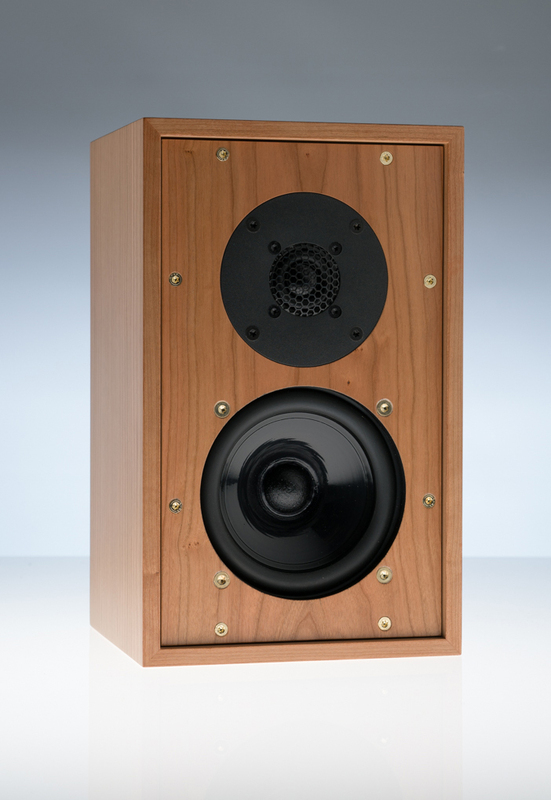 The Chartwell LS3/5 are speakers which have been made to feed the desire for something new yet familiar. 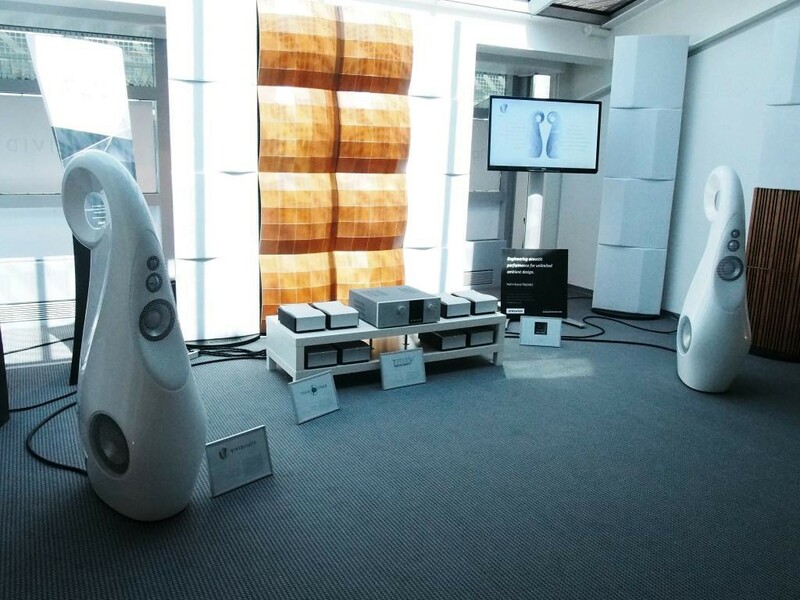 Focusing on the original design, these speakers are made to give a taste of what the original speaker would have sounded like before it was replaced by the LS3/5A. 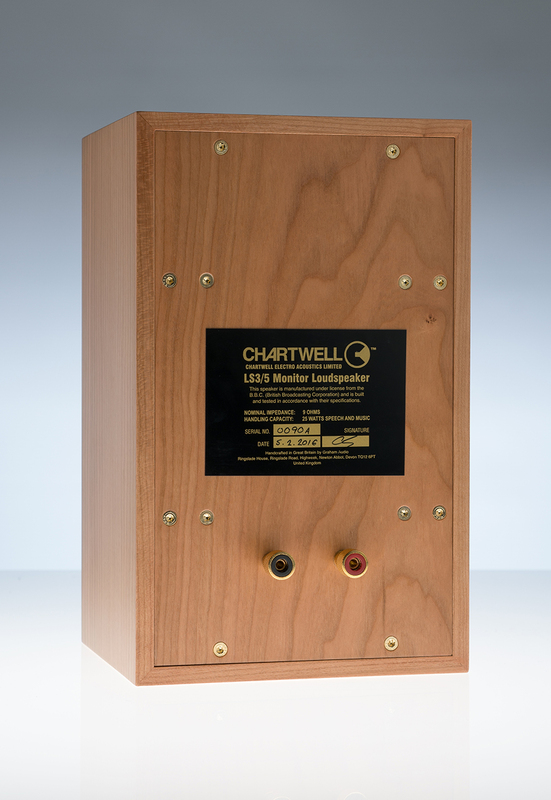 If you are into nostalgic sound, build and want something with quite a bit of history behind it, then the Graham Audio Chartwell LS3/5 is something you should consider. 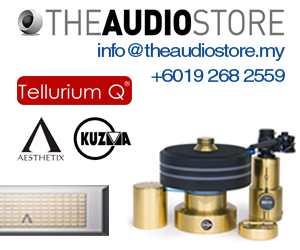 The Chartwell LS3/5 retails for RM10,800 per pair.